Inner Gifts, Talents & Abilities And Start Living Your Dream Lifestyle! Are You Ready To Step Into Your Greatness? No matter what your circumstances are now, anything and everything you wish to create in your life are completely possible. This book itself is a true testament of how one can face their fears, and walk through it to fulfill their dreams. Who Had Lost Everything after my divorce and had no career. And Now I am Sharing it With You Through This Step-By-Step Plan. If you recognize yourself in any of these examples, the good news is, you’re not alone. The sad part is, it’s actually no surprise that this happens. From the day we start school until we enter the working world, we are groomed to work within a structured system. In fact, here’s an amazing revelation for most of us: since age FIVE, someone else has told us tried to design our life based on their own dreams, not ours. NOWHERE have we been taught that we already have all that we need to overcome obstacles and fears in life so we can build our own success! Yes… The teachings of this book turned My life around. Best of All…You Already Have Them, You Just Need To Learn How To Activate them. It will show you how to manifest the things that you want! The power to reconnect with your perfect self! If you are looking for a personal guide book that will awaken your spirit and guide you towards the step-by-step method that can help you realize your every dream, then this is a must read. How to re-awaken your innermost passionate dreams & finally give yourself the permission to BE. Whether you want to start a new career, business or a new lifestyle, the steps and tools in the book will give you the confidence to move forward. It’s time that you stopped living in the bands of the hurricanes, always stuck in turmoil and going around in circles. 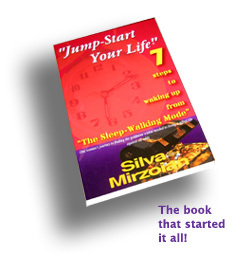 By embracing and acknowledging where you are in life, establishing a plan and taking actions that are outlined in Silva’s book, you will pull through any unexpected event or stressful situations. Every morning you have a choice – either to create life or do life! You can choose the power to change and reconnect with your Perfect Self. This book will awaken your spirit and guide you step-by-step in realizing your most passionate dreams. You know that you have gifts, talents, and abilities to change your life, but are afraid to move forward. The book will guide you every step of the way through my words, examples and life experiences. It will truly set you on the path of greatness! 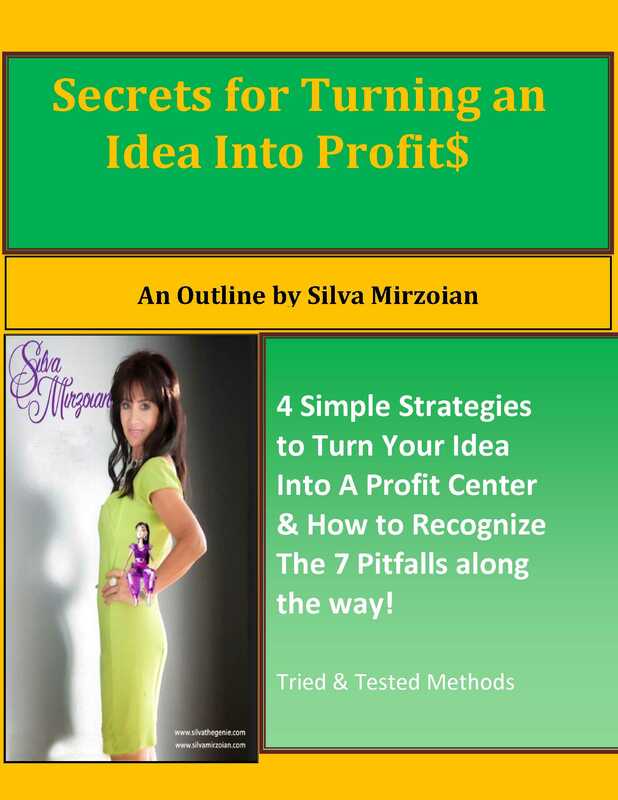 As an added bonus, Silva will send you her 30 days blueprint to success workbook. Your Social Environment – it holds your power to choose who will influence your journey to change! transform my life by helping me see the possibilities in life. ©2019 AnJak Communications, Inc. All Rights Reserved.